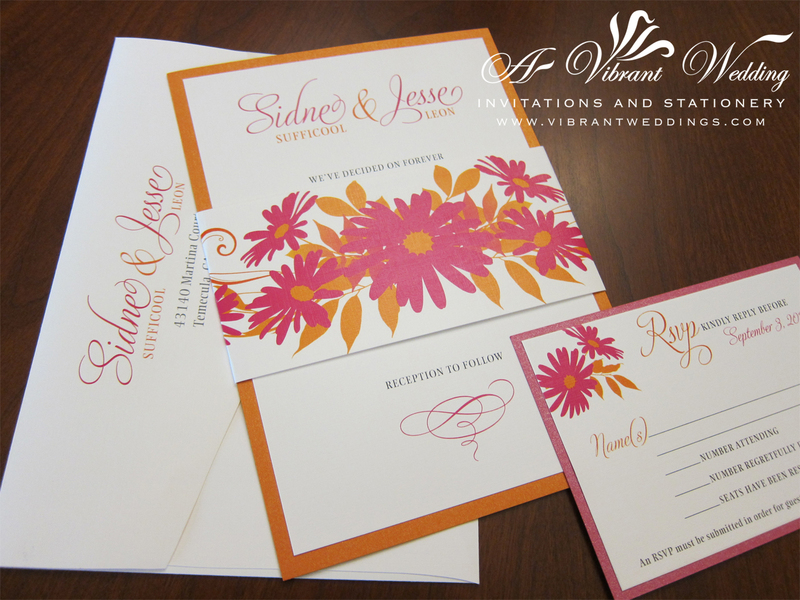 $4.50 per invitation suite for a set of 100 invitations fully assembled. 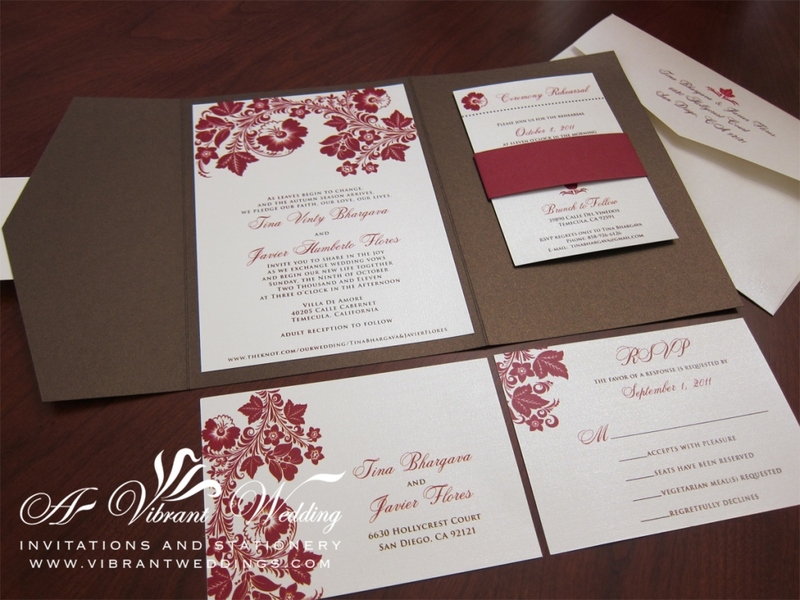 Included are 5×7″ Flat Invitation printed all on metallic card-stock paper, printed and assembled belly band, 3.5×5″ Single sheet Response card, and two blank matte envelopes (White or Ivory). 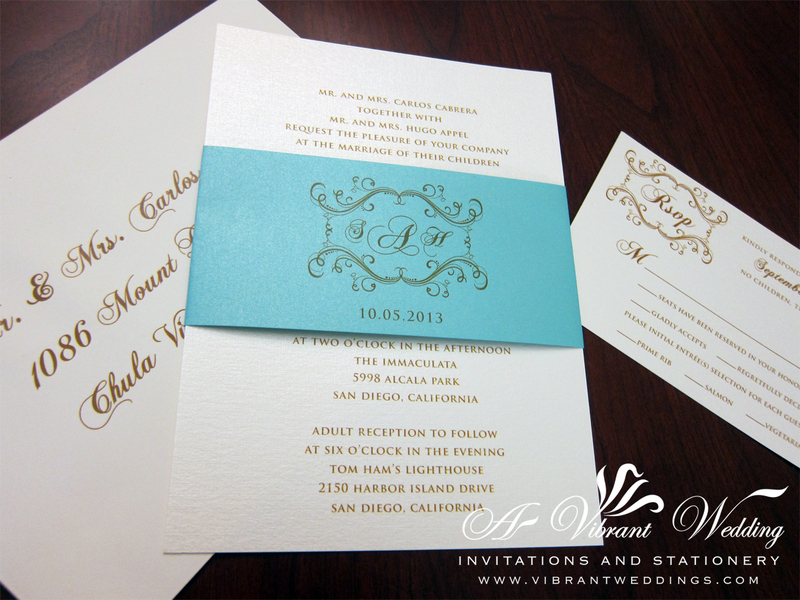 5×7″ Tiffany blue and Ivory wedding invitation with belly band. 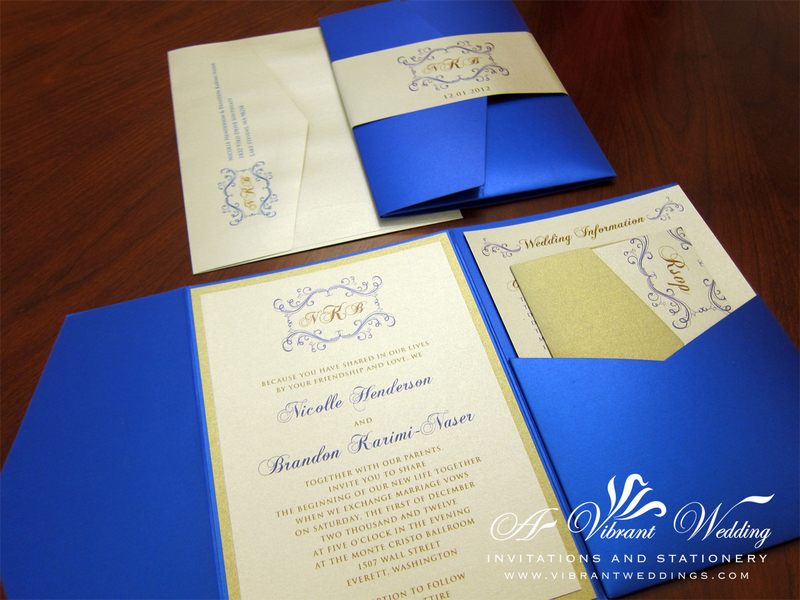 Includes 5X7″ Mercury Blue Metallic Pocket-fold invitation, a printed outer belly band, Double-layered invitation on the inside, a flat Response card and two blank metallic envelopes. Design printed on metallic card-stock paper. 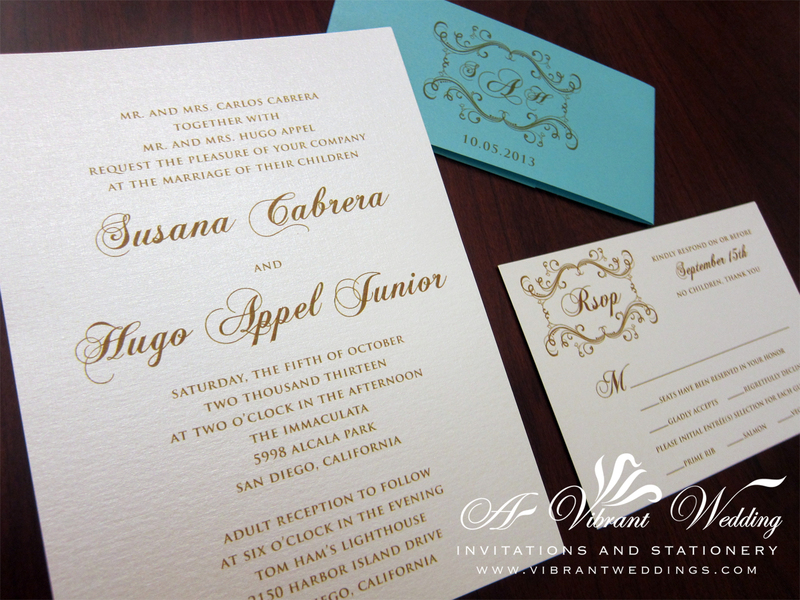 A double-layered 5×7″ style invitation with a custom printed belly band to match your theme and colors. 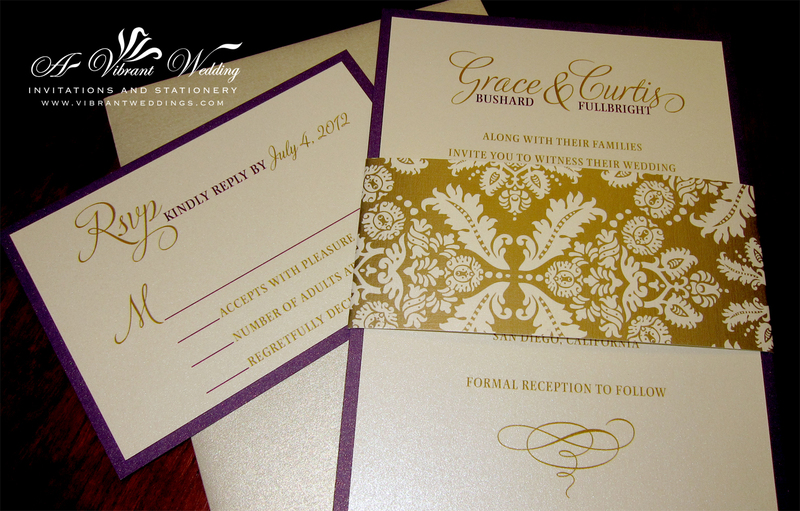 The belly band conveniently holds RSVP card and any other additional inserts you would like to add on the back. 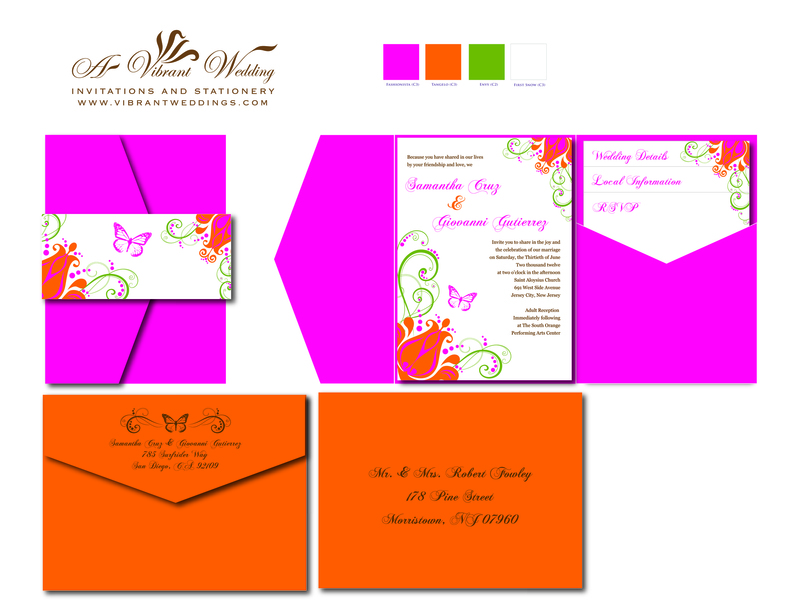 $4.50 per invitation suite or $3.50 per invitation suite without assembly for a set of 100 invitations. Includes 5×7″ Double-layered style invitation with printed belly band, a single-layered Postcard-style-RSVP card and one blank metallic envelope (Ivory or white). 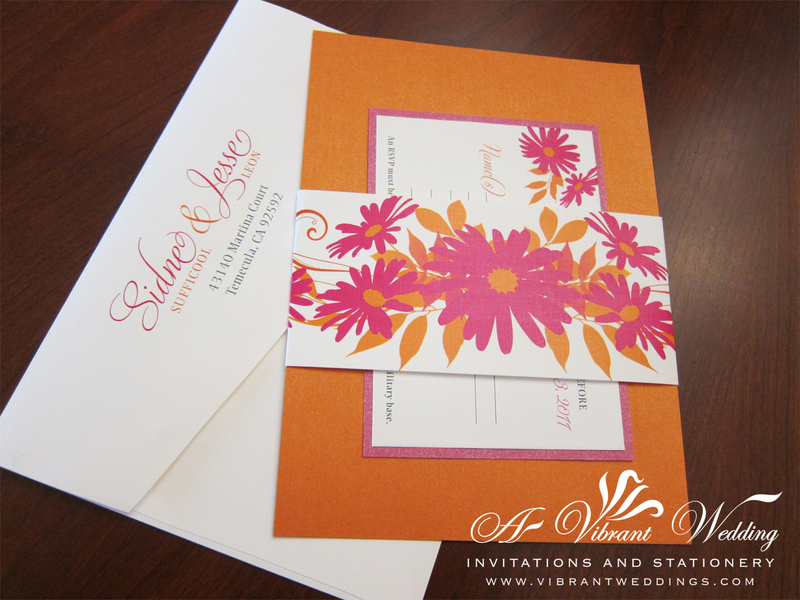 Try a traditional single-layered flat style invitation for a less expensive alternative. 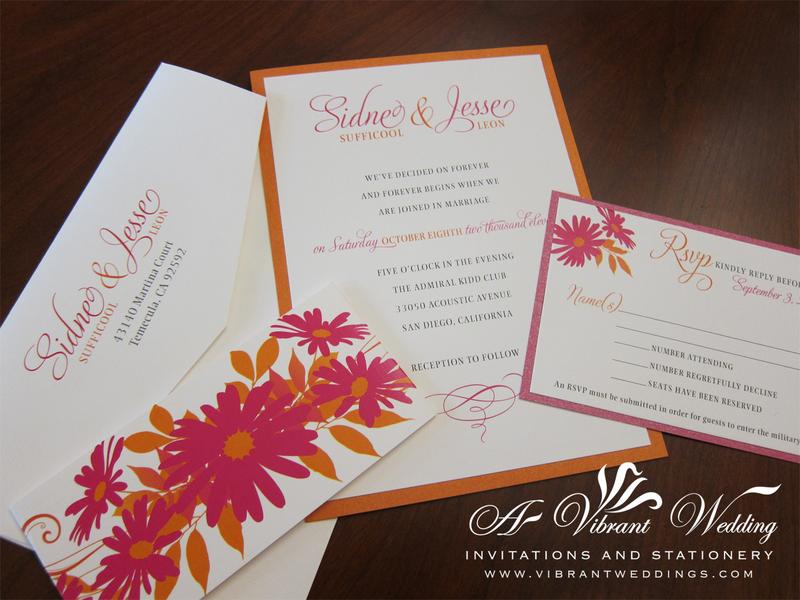 $6.00 per invitation suite for a set of 100. Please contact us for an estimate on a different quantity. 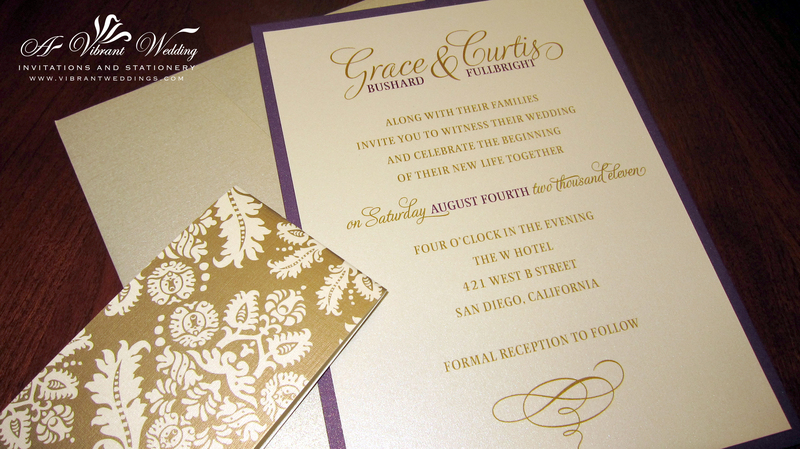 Included are a 5×7″ 2-layered flat style invitation. All on metallic shimmery card stock paper. 2-Layered RSVP card (Two sheets of paper assembled together). Wrapped with a card stock metallic brocade pattern belly band which may hold RSVP card in the back, and two blank metallic envelopes (Champagne or Ivory).